Staying at Vabaduse Apartments will grant you a discount price when going to the Valgeranna Adventure Park, the Seikle Vabaks (Freedom of Adventure) hikes, Lotte Village, the Tervise Paradiis water park or the Viiking Saaga water and sauna park. Prior reservations required. Boat rides along the river and on the sea. Sea trips to the islands of Kihnu, Ruhnu, Manilaid, Sorgu, Hülgesaar and Saaremaa; fishing trips. 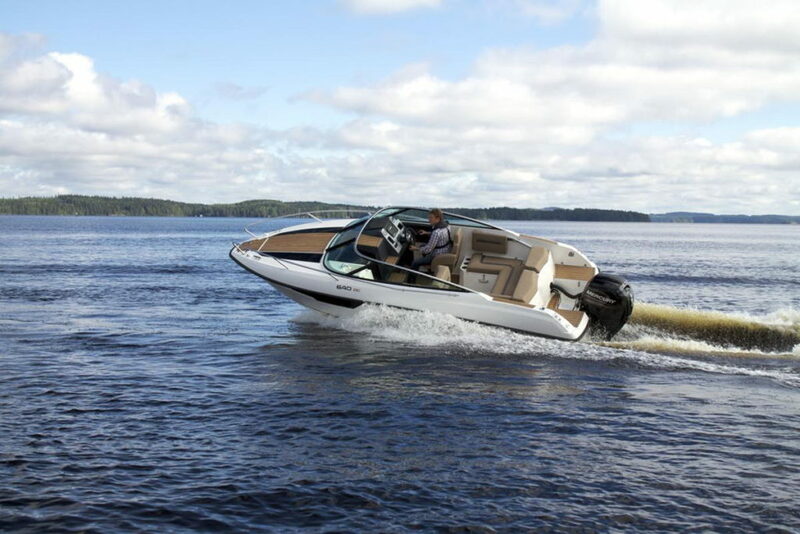 If you don’t have the time for a longer trip, we can just take you out on Pärnu Bay for a couple of hours. Holds up to six adults + the captain. Prices from €50 As for a personal offer. 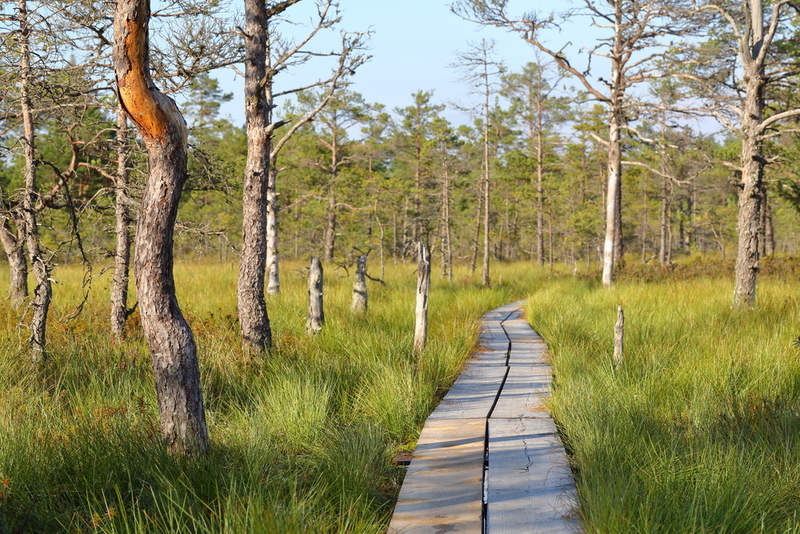 We provide simple walks on hiking trails as well as all-round hikes featuring different types of hiking. We make use of different maps, compasses and GPS systems to make the hike as interesting as possible. If you enjoy active sports and going for longer walks in good company, then gather your friends/acquaintances and go for a hike! 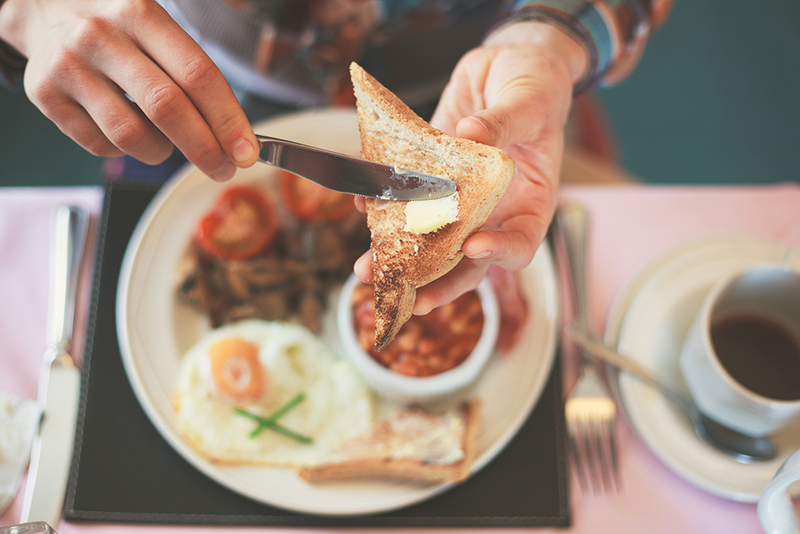 It will re-energise your body and mind! 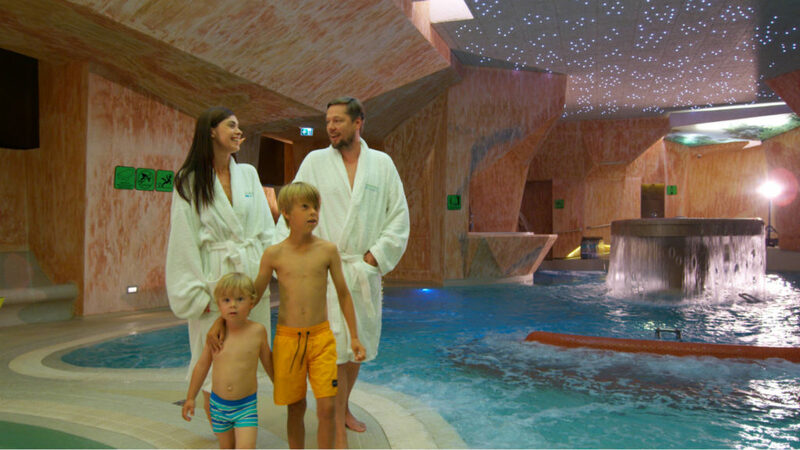 In 2015, Viiking Spa Hotel in Pärnu opened a new water and sauna park called Viiking Saaga. The water centre is a relaxing ‘Viking oasis’ with a unique interior design where saunas are hidden away in caves and grottoes. The large swimming pool is made more distinctive by an island housing one of the saunas in the water centre. The second floor of the water park features a roof garden and an igloo sauna. Spend a fun day at Valgeranna Adventure Park! The ticket for visiting our adventure trails is 20% off for one weekend for all active and adventure-loving families. The offer is valid for 11 and 12 June and applies to families with at least one adult. In Lotte Village, over a hundred attractions, thematic houses, pleasant culinary experiences, souvenir shops and a beach are waiting to be discovered. There is enough to be discovered and invented as well as incredibly exciting adventures for the entire family to fill an entire day. 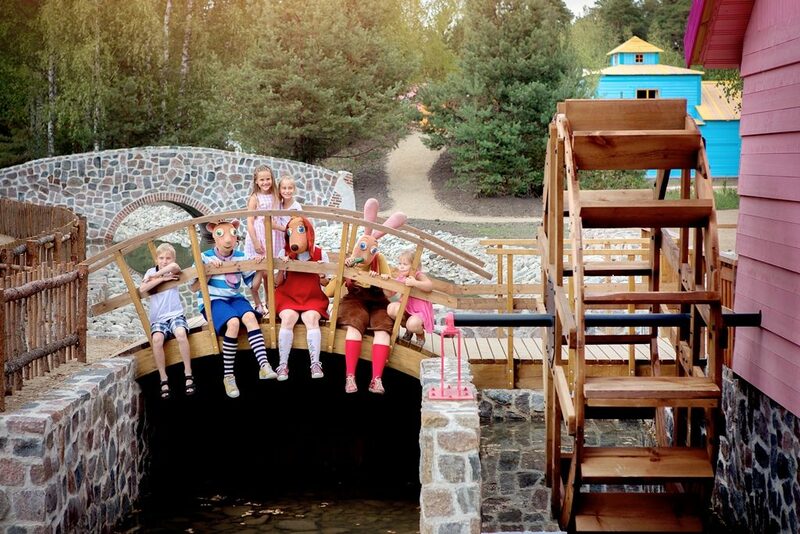 Lotte Village, the largest theme park in the Baltic States, is actually Gadgetville, located in a lovely forest by the sea; this place is already familiar from Lotte cartoons, musicals and books Here, you can meet Lotte, Bruno, Albert and other villagers from Gadgetville and play and invent with them. 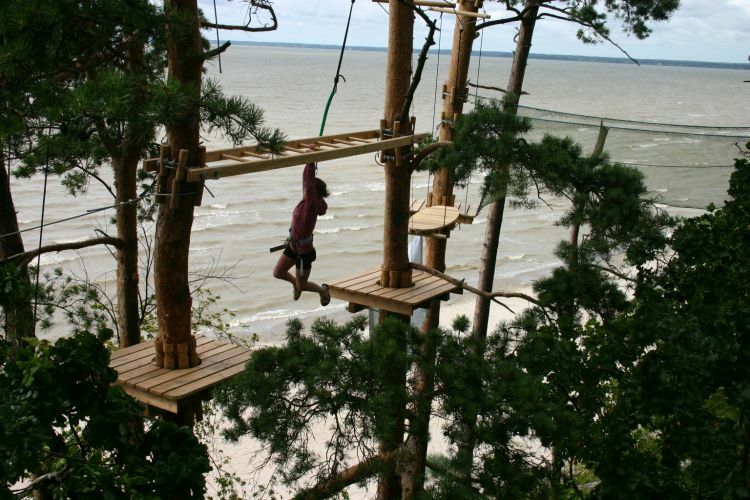 The theme park is located six kilometres from Pärnu, the summer capital of Estonia. The two floors of the water park accommodate 700 visitors. 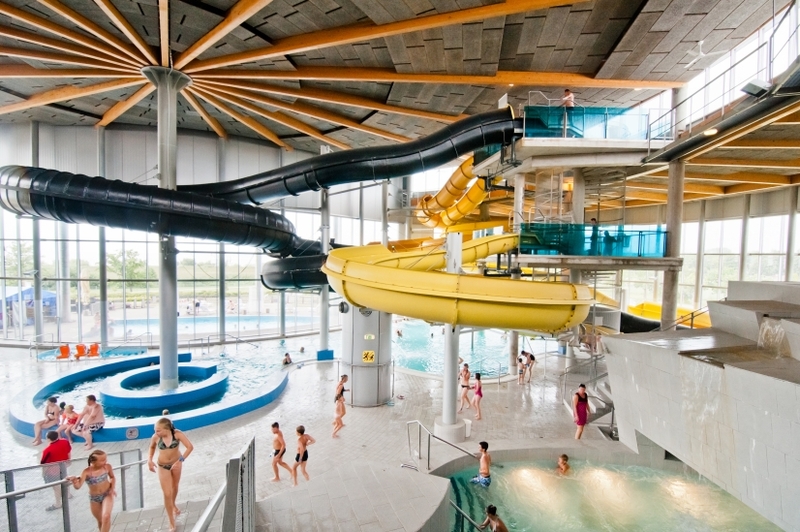 The water park offers interesting activities for adults and younger visitors, for beginners and experienced water lovers. The more courageous visitors can use a 4-metre diving platform – the depth of water underneath is 4 metres. Everyone riding the tube slides or torrential mountain rivers will definitely get a good shot of adrenaline. There are also pools, Jacuzzis, waterfalls, a Finnish sauna and a steam sauna, the Aqua bar, an outdoor heated pool (open in winter too! ), a summer terrace and a bar waiting for you in the water park.